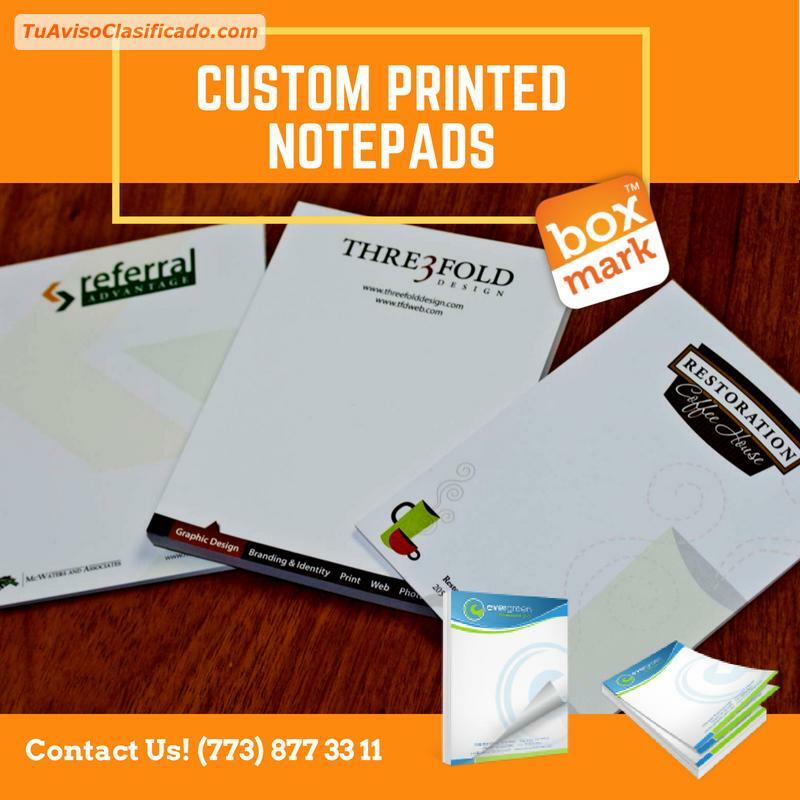 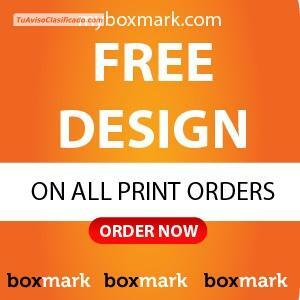 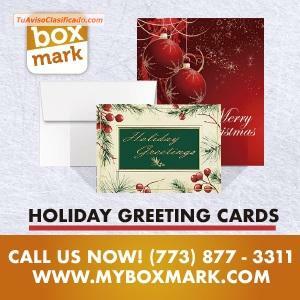 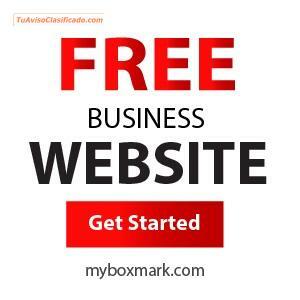 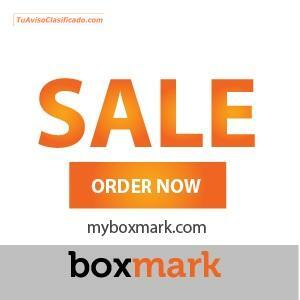 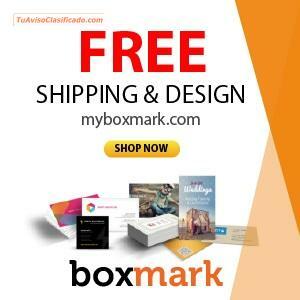 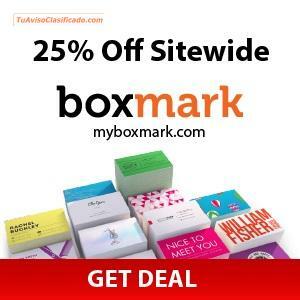 MYBOXMARK: Custom commercial printing services. 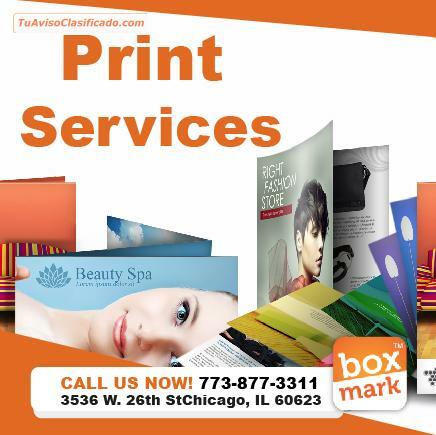 We offer a wide variety of printing options and excellent completions, offset and digital printing services. 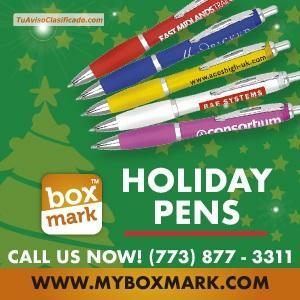 We are a specialized agency in Graphic Design, focused on digital media. 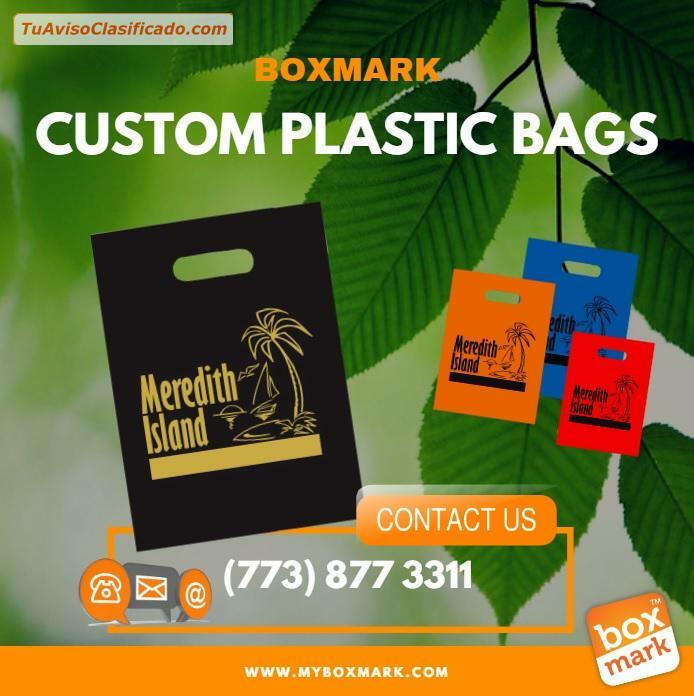 BOXMARK Custom commercial printing services. 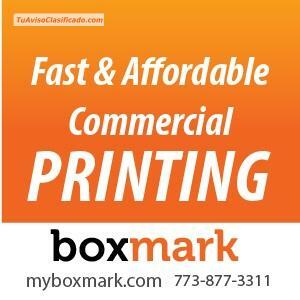 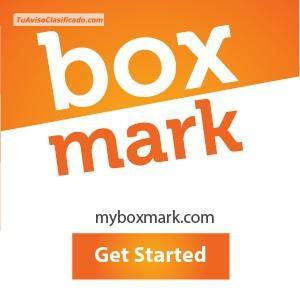 Box Mark: Printing, Web design, Graphic Design, Digital Marketing Agency In Chicago.